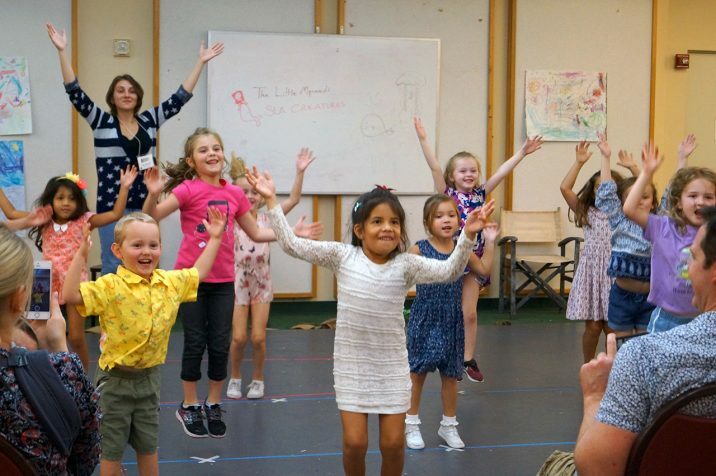 Taught by theater professionals, Orlando Shakes’ performing arts summer camps are designed to ignite the imagination and inspire creativity while teaching life skills. This article has been sponsored by the business mentioned in the article. This website accepts paid advertising and sponsored articles for compensation. The compensation received may influence the topics or posts made on this website but the opinions are our own. 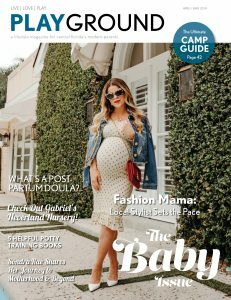 PLAYGROUND Magazine is the premier resource for parents in Orange, Seminole and Osceola counties. Our sophisticated magazine looks like a high-end national publication, but provides a mixture of local content and modern design. 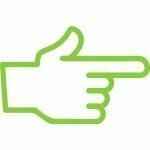 Articles cover hot-button topics, parenting trends and family-friendly cultural activities in a smart package that’s hip, entertaining and free. Celebrate the beauty of planet Earth at Lake Lotus Park (Altamonte Springs), a 150-acre nature preserve. 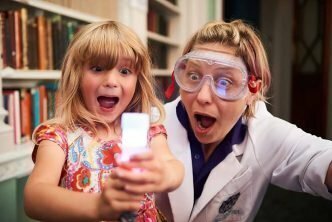 On April 12, the Morse Museum has several programs specifically geared towards families. Free admission, music by the Beautiful Romance Duo, a family tour of selected galleries and a metalworking demonstration where participants get a free take-home activity -- fill up this evening in April all geared towards families. Live Music: 5–8 p.m.Beautiful Music Romance Duo (flute and guitar). Family Tour: 5:15 p.m. Family tour of selected galleries. Art Demonstration: 6 p.m. Orlando artist Stefan Alexandres demonstrates metalworking techniques. The event includes a free take-home activity. PLAY Tip: Morse Museum offers free admission on Friday nights from 4 – 8 p.m. until April 26. 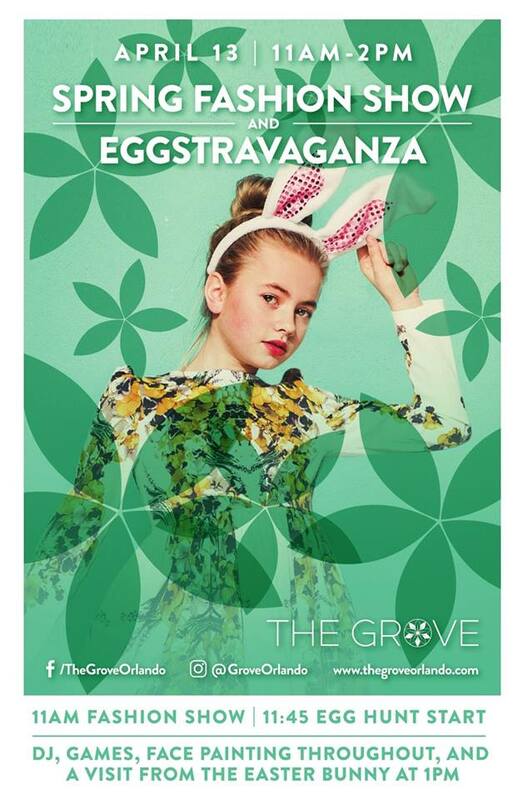 Visit The Grove Orlando for their annual Spring Fashion Show and “Eggs”travaganza on Saturday, April 13 from 11 a.m. to 2 p.m. with seasonal fashions and an afternoon of fun for the whole family. Models of all ages will walk the catwalk with fashions from Ca Va Chic Boutique, Kelly & Kayden Children's Boutique, Windermere Shoes, Sweet, Sassy & Southern adorned with baubles from Gianni Vincent Jeweler and the latest trends in hairstyles by AUTUMN NUCCI SALON. Following the fashion show will be an afternoon filled with games, music, egg hunts with great prizes including gift cards from participating retailers, and a visit from the Easter Bunny. Kids can hit the range at Drive Shack this Easter in search of some egg-ceptional surprises. Join us for our very first Easter Egg Hunt on Saturday, April 20. Doors will open at 8 a.m. that day to welcome families for a free, fun-filled, Easter celebration – complete with photos with the Easter Bunny and a classic Easter hunt with thousands of treat-filled eggs, including 100 golden eggs with prizes ranging from free desserts to free BayPlay. Families deciding to partake in BayPlay that day will also receive free kids’ meals. The Easter Egg Hunt begins at 9 a.m. sharp. Children must bring their own baskets. 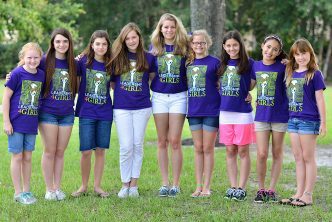 Central Florida Earth Day is an exciting day of colorful and educational exhibits and activities! It will take place at beautiful Lake Eola Park in downtown Orlando on April 20, 2019 from 10:00 a.m.-6:00 p.m. Admission is FREE! Earth Day is a family-friendly, dog-friendly, alcohol-free, and smoke-free event. The community is invited to participate in the annual Marshmallow Drop at the Oviedo Sports Complex on Saturday, April 20th. The first drop starts promptly at 10am, so arrive early for parking. Kidsfest is the day when the Audubon Park Garden District gets turned into a mini kids campus for the day. 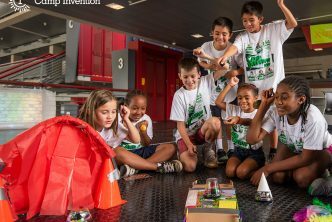 Enjoy free or nearly free workshops on arts and crafts, food, music, sustainability and more, plus the Orlando Magic Youth Foundation will be out with basketball games, along with our friends from Kids Fringe who will have arts and crafts activities and the ever popular ladybug release! Watch this page for scheduling updates. Kids of all ages welcome. The Fifth Annual Royal Tea Party! You're invited to the annual Spring Celebration, being hosted this year on two dates - April 27th and 28th - at the charming My Enchanted Events Venue in Casselberry, Fl! Join 10 of your favorite princesses for an Arabian styled tea party complete with delicious savories and sweets, live musical performances and unparalleled fun! Enjoy a morning of fishing fun with the family at the 2nd Annual Fish Winter Springs Derby! Bring your children to experience the leisure of fishing and learn how to cast, bait the hook, and take pictures with your catch. Poles and bait will be available to use. All children must be accompanied by an adult. Registration is free, but required as space is limited. To register or for more information, contact Mike Barclay at mbarclay@winterspringsfl.org or 407-327-6592. Abby Liga Photography's Annual "Mommy + Me" Mini Portrait Sessions are here! On Sunday, April 28th, please join lifestyle photographer Abby Liga at her beautiful daylight studio in historic downtown Sanford for a one-day-only event dedicated exclusively to capturing the bond between mommy and child. This is a Mother's Day gift idea actually worthy of Mom. Abby will capture all the feels, snuggles, and laughter you and your child share together in this fun, light-hearted session which includes a 20 minute photo shoot in her charming daylight studio styled to "Mommy + Me" perfection, 10 retouched photos delivered via download, and 20% off her Fine Art Prints. Sip on a little rosé and enjoy a floral bloom as a take-away! There will also be treats for the littles to take home! 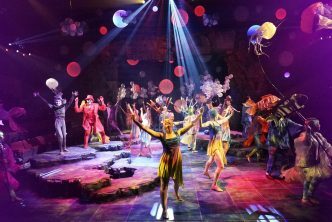 This amazing event often sells out so don't miss out this year! This isn't just for Mom and kids, this is also a great way to honor Grandma and her grandchildren or for a gift to any mom out there! Back by popular demand! Save the date. 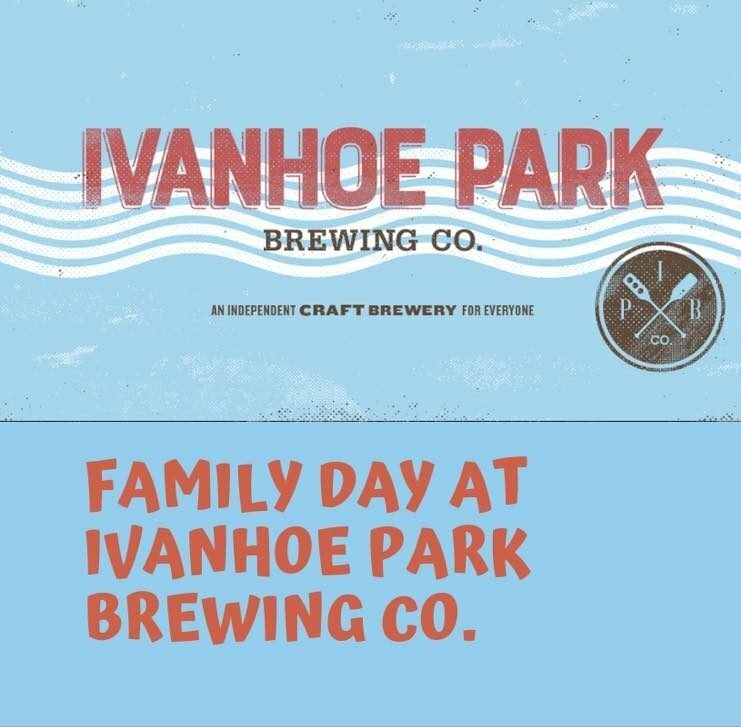 On April 28th, families are invited to Ivanhoe Park Brewing Company for a great Sunday Funday for everyone! Enjoy kid's activities for different age range groups, a bounce house, face painter, balloon artist, live music and good eats!